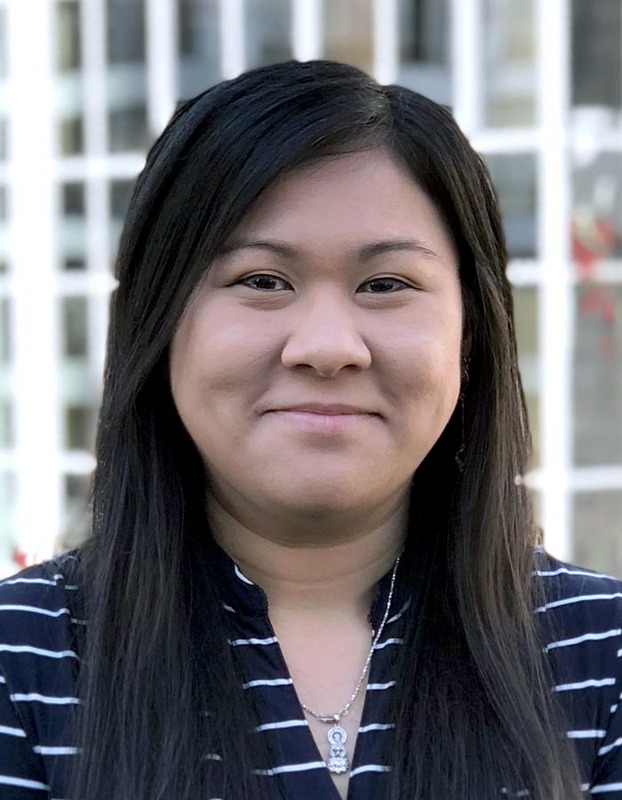 Linh is responsible for all accounting operations for ConnectGEN. Specifically, she produces financial reports and maintains an adequate system of accounting records, as well as a comprehensive set of controls, policies and procedures, designed to mitigate risk, enhance the accuracy of the company’s reported financial results, and ensure that reported results comply with generally accepted accounting principles. Linh is a graduate from the University of Houston Clear Lake with a Bachelor of Science in Accounting. Her background includes a mix of management and accounting roles with disciplines in organization, efficiency, controls, and systems migration. Prior to joining ConnectGEN, Linh provided accouting support for Clean Line Energy Partners for 2 years. Linh has also managed operations and accounting for a wine importation company with extensive experience involving alcohol regulations and taxes at county, state, and national levels.